The Staff Selection Commission (SSC) invited online application for filling up Constables (GD) & Rifleman (GD) Posts vacancy in BSF, CRPF, CISF, ITBP, SSB, NIA and SSF and Rifleman in Assam Rifles. InInterested candidates may apply online through official website ssconline.nic.in or ssconline2.gov.in on or before 21st February 2015. Other details on SSC Recruitment 2015 regarding age limit, education qualification, selection process, how to apply are mentioned below. Age Limit: 18 to 23 year as on 01-08-2015. Call Letter Download Start form: 15.04.2015 to 15.05.2015. Click Here for Full Notification Advt. 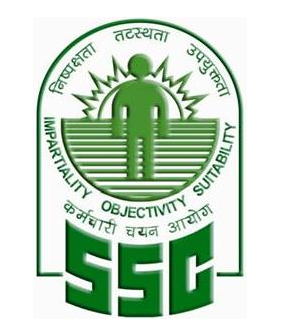 0 Response to "SSC Recruitment 2015 – 62390 Constables (GD) & Rifleman (GD) Posts"